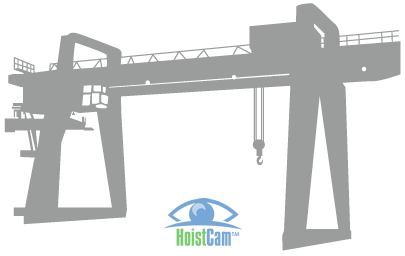 HoistCam provides multiple options for overhead cranes from industrial facilities to steel mills. 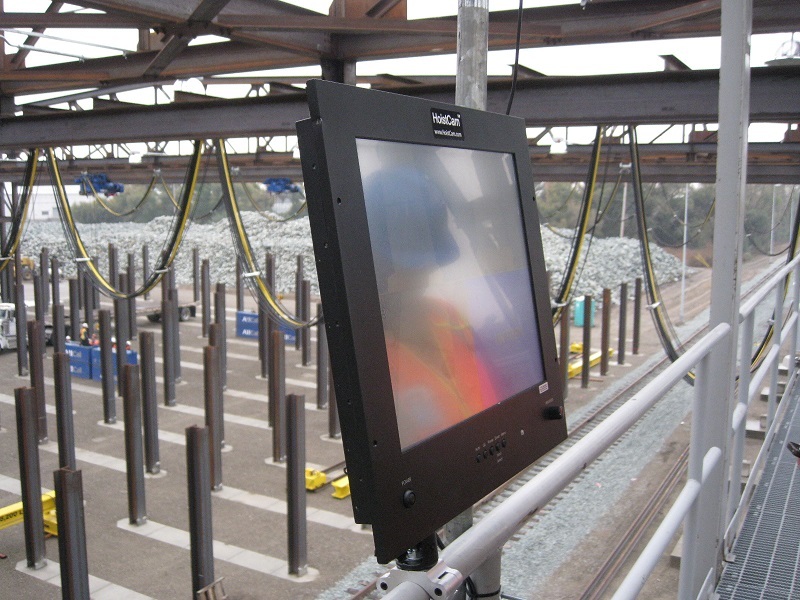 The HoistCam system is designed to be easy to install, eliminate blind spots, increase safety, and improve productivity for the overhead crane operator. The HC140i i-series model is designed to be connected directly to 12VDC on the overhead crane while the HC123 model uses an external battery pack. Safety is increased, and efficiency improved by making visual information available anywhere. 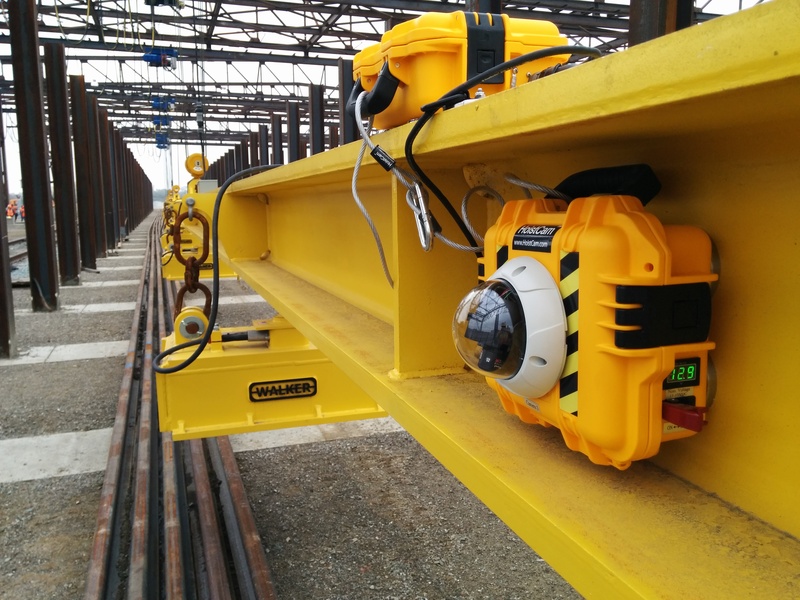 HoistCam overhead crane camera system can be installed on-site where the overhead crane is performing a lift to allow the operator to see during that blind lift. 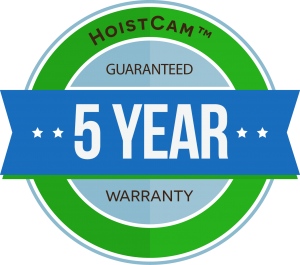 HoistCam can be repositioned as needed in a matter of seconds, or be located anywhere else in and around the overhead crane. 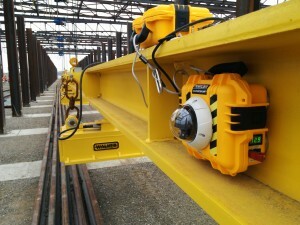 HoistCam overhead crane camera system can be powered by the overhead crane directly or rechargeable batteries can be used to make installation more convenient. HoistCam is stored in a suitcase size transport case that makes it easy to move between facilities or relocated to a different overhead crane. 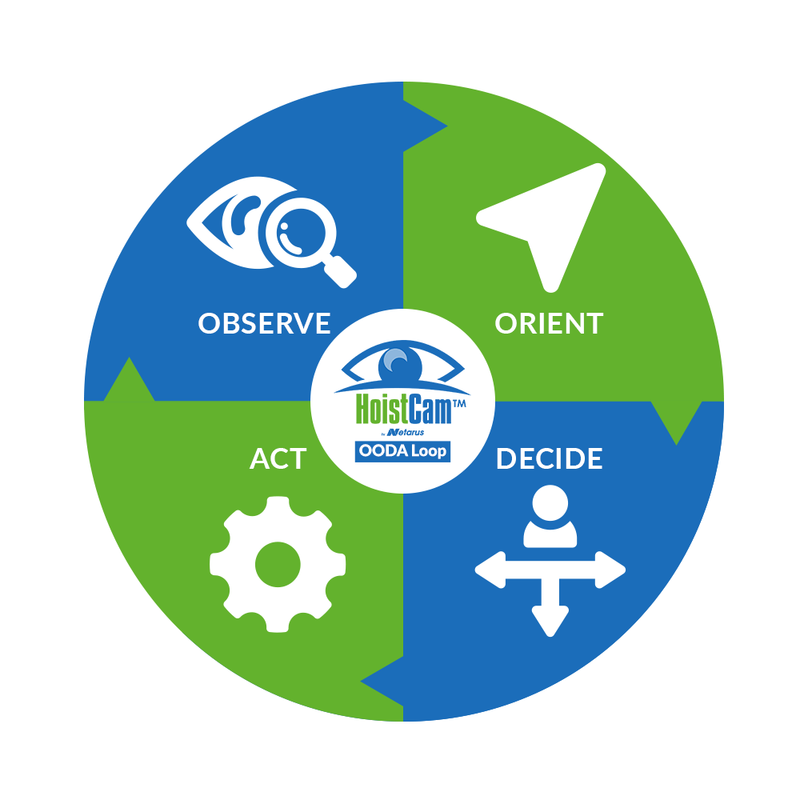 HoistCam can be tied into a remotely accessible interface called HoistCam Director to monitor and track an overhead crane from a centralized operations center or any desktop PC. 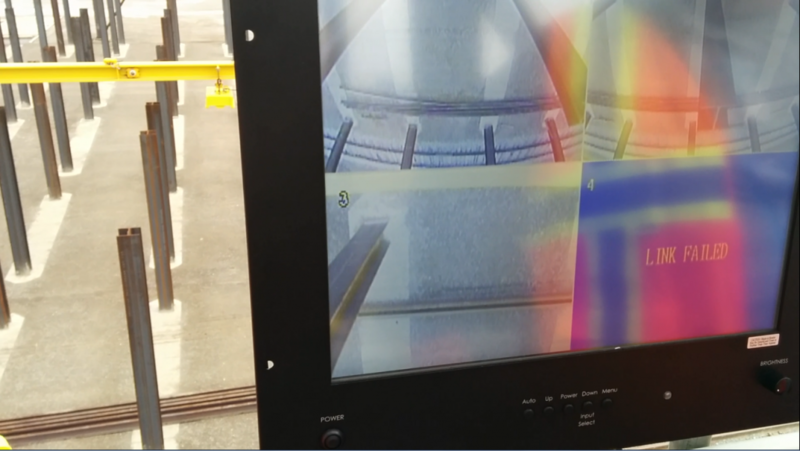 In addition, multiple HoistCam’s can be deployed and viewed through a split screen in the operator’s cab or control room for additional visibility around the facility.